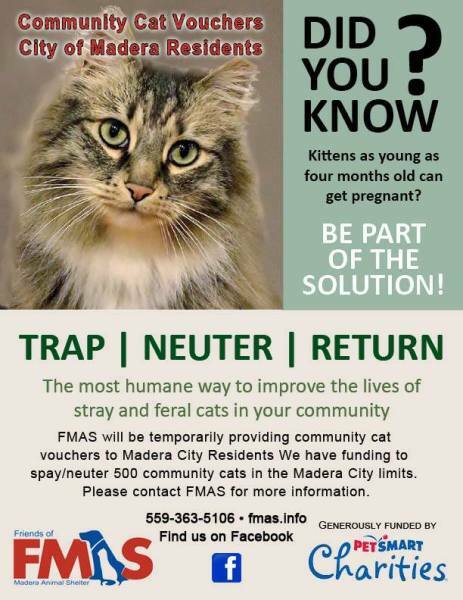 Friends of Madera Animal Shelter is a non-profit 501 (c)(3) organization, run by dedicated volunteers working tirelessly to support the education of responsible pet ownership. Through donations, we spay and neuter pets in our community reducing the number of animals being euthanized. We are sworn to saving animals in crisis, working with our rescue partners, finding qualified and loving forever homes through our adoption events. 2,000 animals a year to rescue. 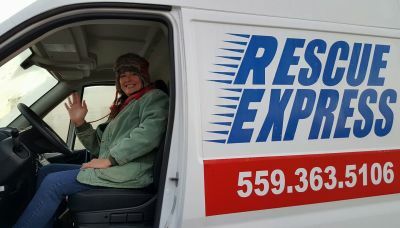 we work with each trip costs an estimate $600 and we make at least 2-3 a month. F.M.A.S. particiaptes in adoiption events every month. We partner with PetsMart and transport animals to Bay Area stores for adoption events monthly. 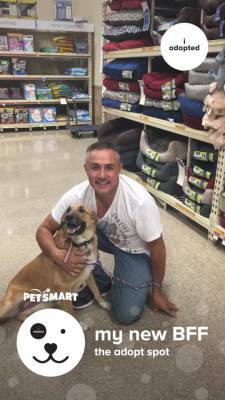 PetsMart has been a great adoption partner for our animals and supports us with grants, supplies and adoption promiotions. 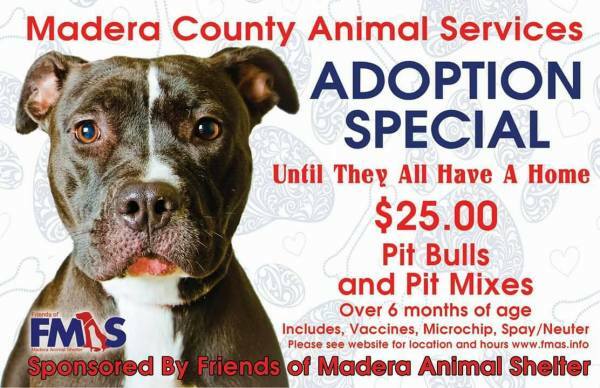 FMAS sponsors part of all pitbull adoptions from the County Shelter. Any pit or pit mix over 6 months is just $25.00 your cost. This includes spay/neuter, vaccines and microchip. 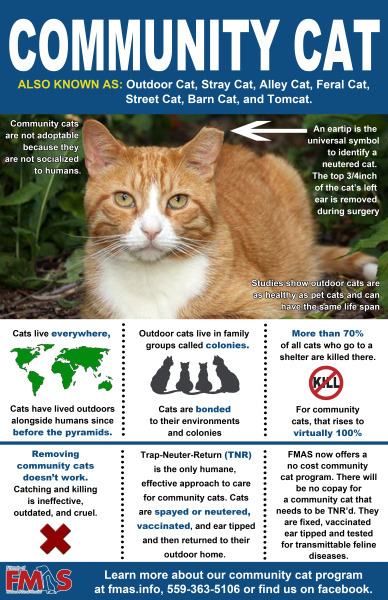 FMAS offers spay and neuter options for community cats. 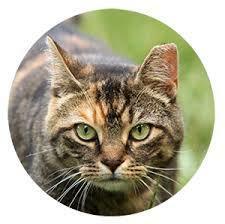 Please inquire spay and neuter for stray and feral cats are free. 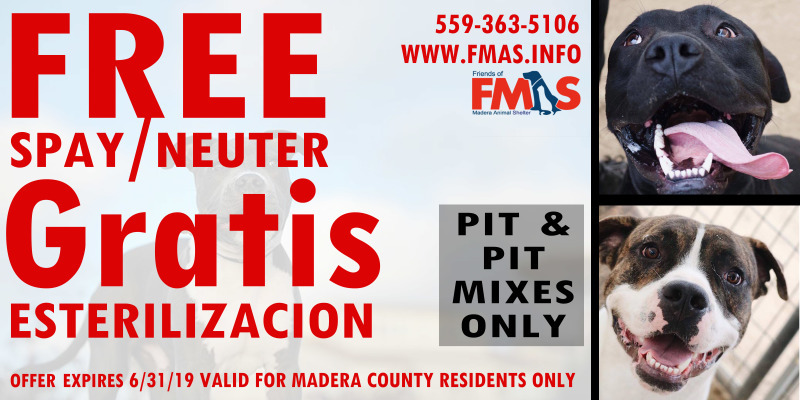 To find out how you can help the homeless animals in Madera County please contact us or refer to our information tabs for donations or volunteering info.